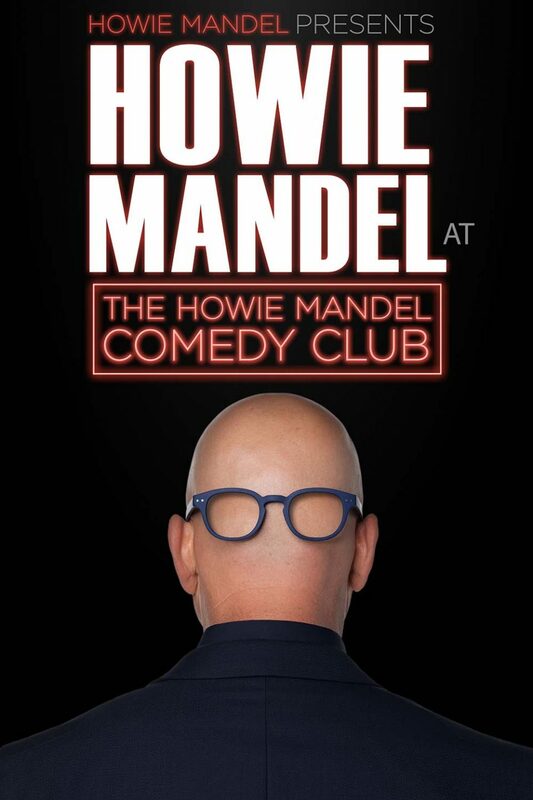 Howie Mandel presents Howie Mandel at the Howie Mandel Comedy Club is Howie's first stand-up comedy special in over 20 years! After being a mainstay on the stand-up comedy circuit for 40 years, Howie takes the stage at the comedy club that bears his name in Atlantic City, NJ. 8 out of 10 critics agree.